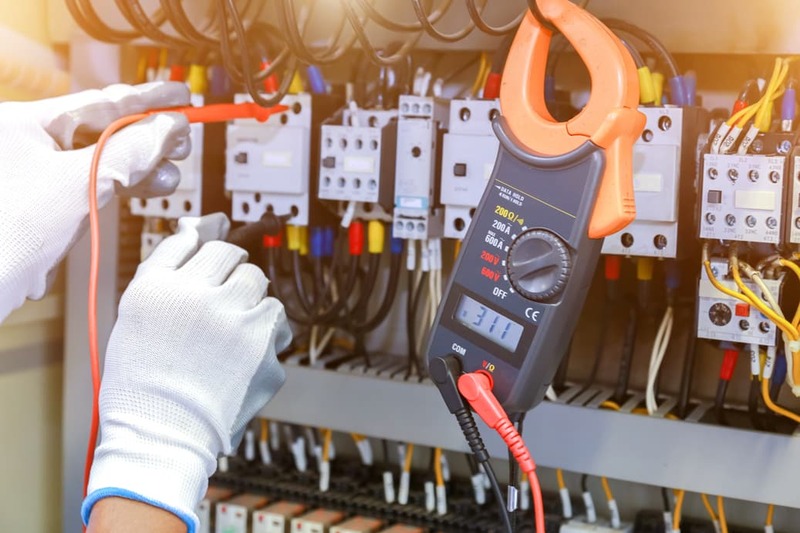 Our electricians perform infrared surveys on your electrical equipment to ultimately see potential fire hazards and ensure your electrical is operating at its safest capacity. Our technicians are licensed and certified using non-contact thermal imaging cameras. This can be performed at any time of the day without having to shut down the in-use equipment or electrical supply to your building. Insurance brokers and companies recommend implementing electrical thermography into their loss prevention plans. 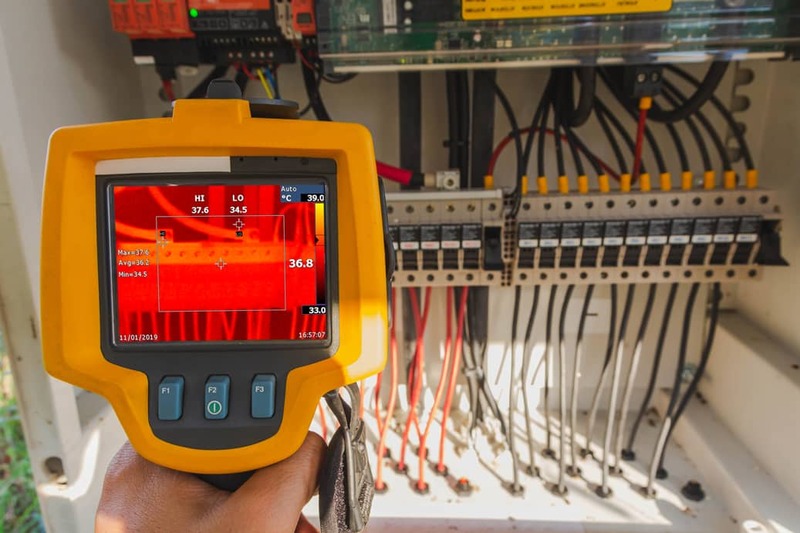 Getting a regular thermal scan is considered a preventative maintenance measure and it can reduce your insurance cost and also lower equipment failure costs. Our technicians will do an on-site inspection of all the equipment in question. We test for overloaded circuits, faulty wiring, loose electrical connections, construction defects, post-fire damage and others. 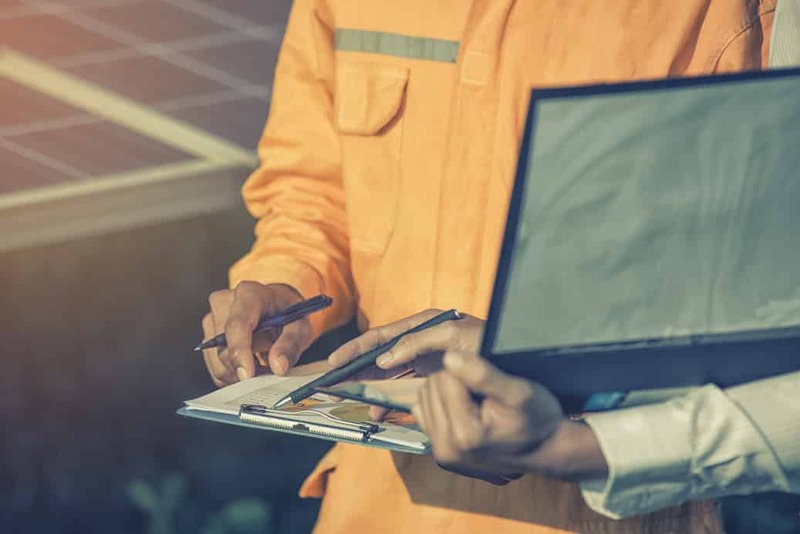 After every analysis, a detailed report is generated stating the equipment surveyed, findings and recommendations for repairs and maintenance. We are certified Red Seal electricians and we can perform the necessary repairs to get the problem areas fixed immediately.